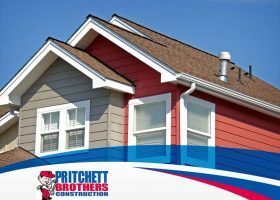 Your roof covers your entire home, so it makes perfect sense that it’s one of the most noticeable features of your exterior. 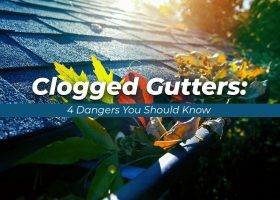 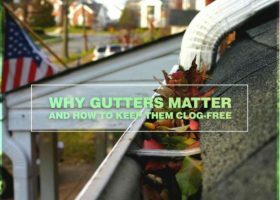 Roof damage, however, can affect its charm and longevity. 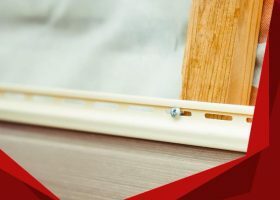 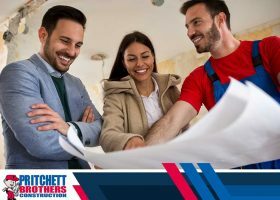 Pritchett Brothers, your home improvement contractor, explains why your roofing system is an important design element of your home.